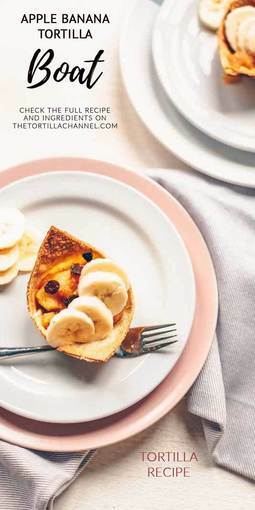 These sweet pancake muffin bites are a great way to do something different with that box of pancake mix. 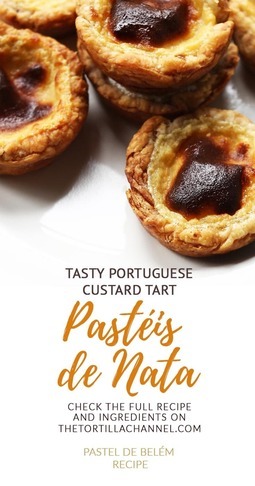 They are easy to make and there are lots of ways to let them taste however you want. 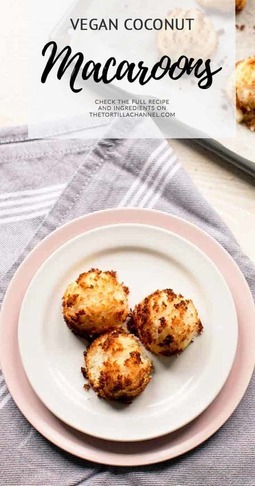 These vegan coconut macaroons with aquafaba show that it is not necessary to use egg or egg white in your cookie recipes. It holds up great and they taste just as good. 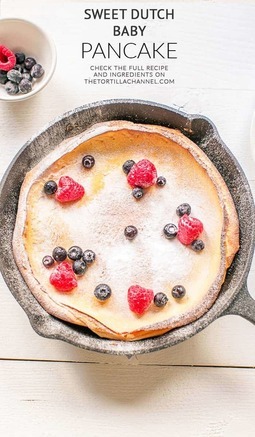 This sweet Dutch baby pancake is yummy, fluffy and easy to make. You can mix it up in 5 minutes and it is excellent for any occasion whether breakfast, lunch or dessert. 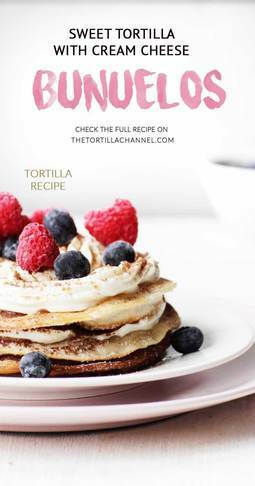 Sweet bunuelos tortilla cream cheese cake is a real treat with sugared tortilla, cream cheese, cocoa powder and fresh berries. 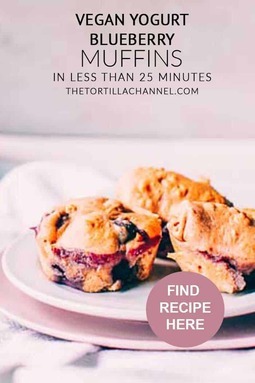 These vegan dairy free yogurt blueberry muffins are a great tea time snack. 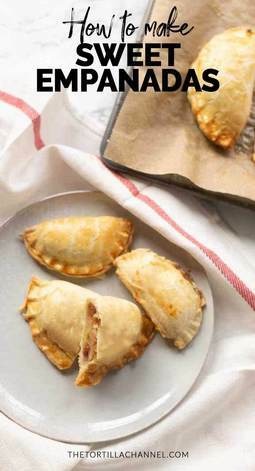 They are easy to make in less than 25 minutes. 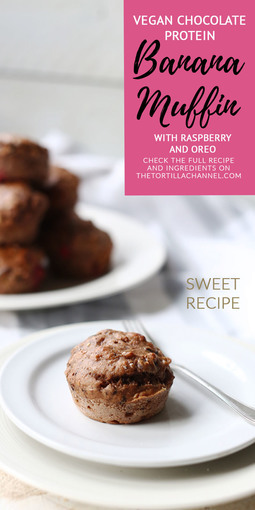 Easy vegan chocolate protein banana muffins with raspberry, oreo's and aqua faba egg replacer. Delicious and fluffy. 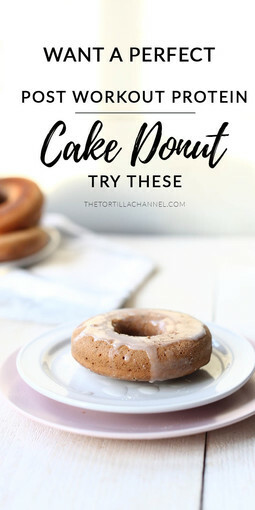 Looking for a healthier donut Than these healthier post workout protein cake donuts are for you even if you are not working out. Lets get started! Pancakes are the ultimate kids favorite food. 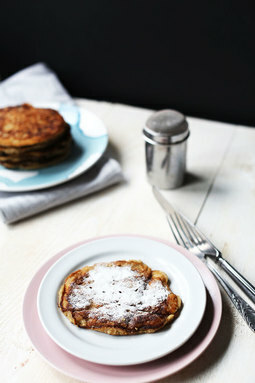 This easy to make fluffy banana coconut pancakes are yummy and something different with the banana and coconut flour. 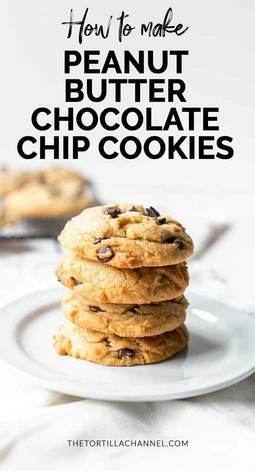 These peanut butter chocolate chip cookies are are a family favorite because these cookies are soft and loaded with chocolate and homemade peanut butter. 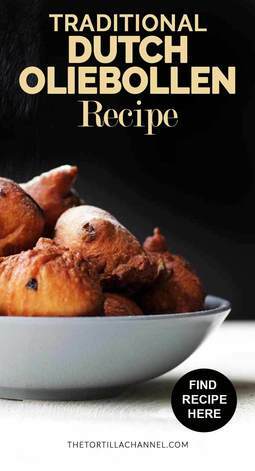 You can not go wrong with this recipe. 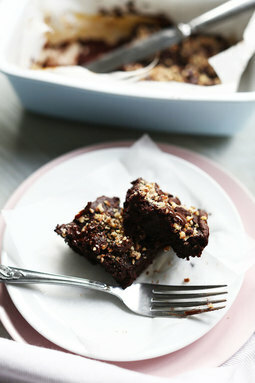 Sweet potato is a great ingredient to use as the base in these healthy sweet potato chocolate brownie. 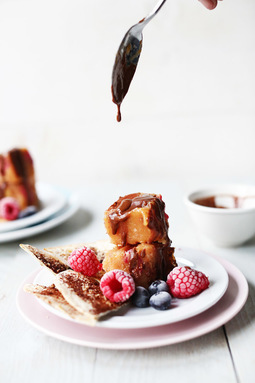 This recipe is dairy free, eggless and sugar free. These homemade peppernut macarons with Nutella are nice and crunchy and super easy to make. 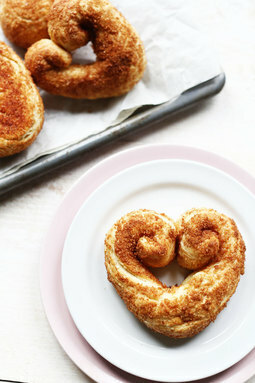 Very delicious to eat as an afternoon snack with some coffee or tea. Take tropical fruit and turn it into a smoothie. 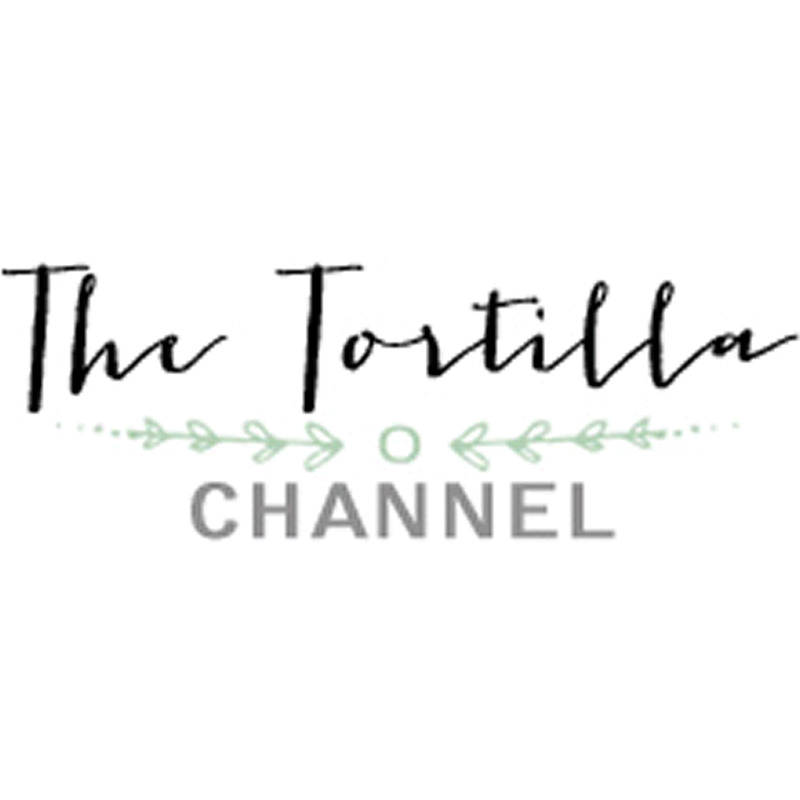 Freeze and add a tortilla waffle and chocolate sauce to create this tortilla tropical ice cream sundae. 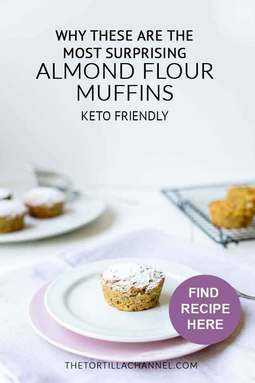 These almond chia muffins are made with banana and lemon flavor. 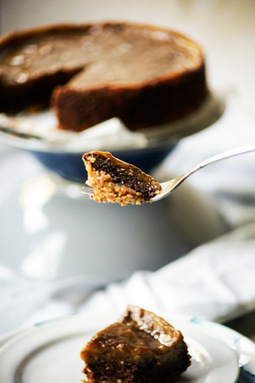 They are vegan, low carb and very delish as a tea time snack or dessert, or for breakfast. This delicious chocolate fruit pecan pie recipe contains no butter, eggs or sugar, only natural sweets. 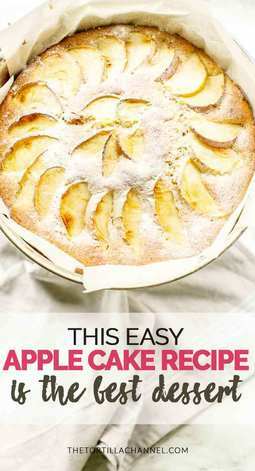 This is an easy apple cake recipe that is great with coffee, tea or dessert. This apple cake is dairy free so no regular milk and butter. 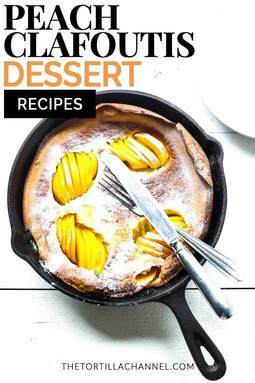 Peach clafoutis is a delicious dessert or coffee cake recipe. 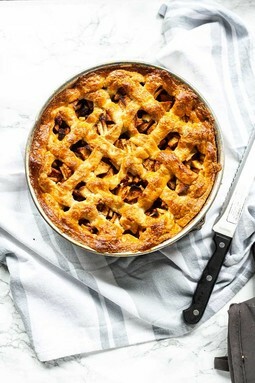 I have prepared it with lots of peach, but you can also use cherries, apple or blueberries. It's done in less than 30 minutes. 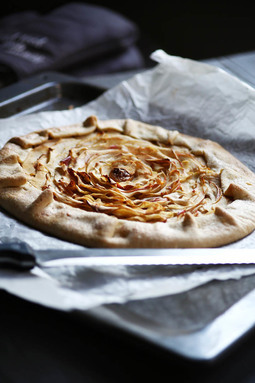 Normally I bake a traditional apple pie but to do something different I have made this sweet organic apple pie galette. It is easy to prepare and vegan. 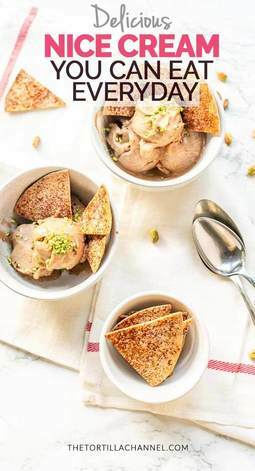 This easy nice cream is low calories and easy to make. Healthy and done in no time. It has a an ice cream structure but not the calories. 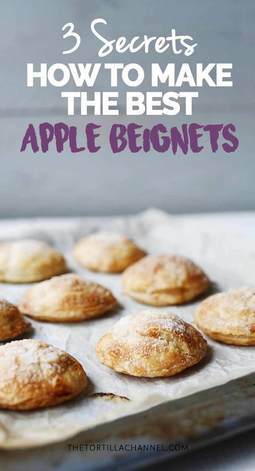 This recipe will show you how you can easily make delicious, sweet apple beignets with puff pastry in the oven. 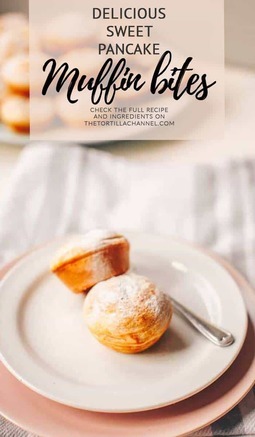 You can eat these beignets on a lot of occasions like Christmas, New Years or with a cup of tea. 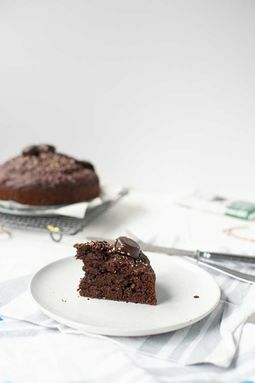 ​This chocolate bundt cake is easy to make for Christmas, a birthday or as a coffee cake for a high tea. 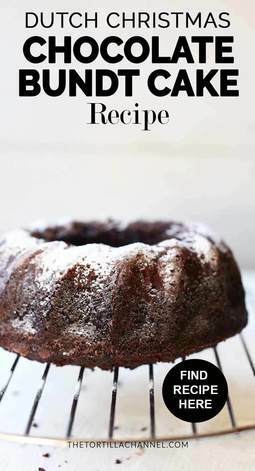 It is gluten free and you can add oreos if you like. 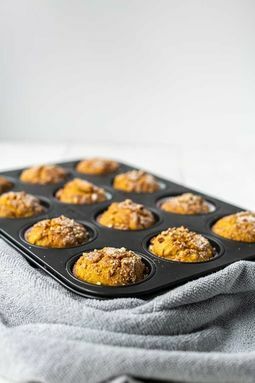 Embrace the fall and start baking these pumpkin muffins with pecans and homemade pumpkin spice. 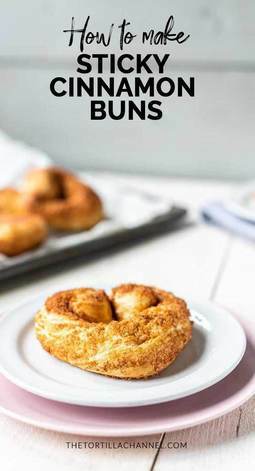 You can make them vegan or regular. This is a real treat. Chocolate banana bread with lots of chocolate, hazelnuts, banana and chocolate nibs. Once you tried these pumpkin cinnamon rolls you will love them. 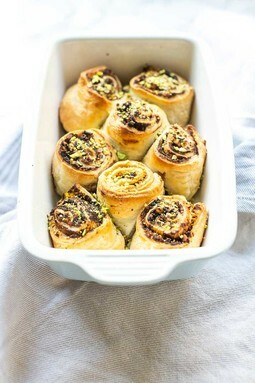 They are easy to make with cacao powder, pumpkin spice, pecan and pistachio nuts.